This Oak/Walnut Veneer table is perfect for homes looking for striking contemporary dining furniture with no fuss. 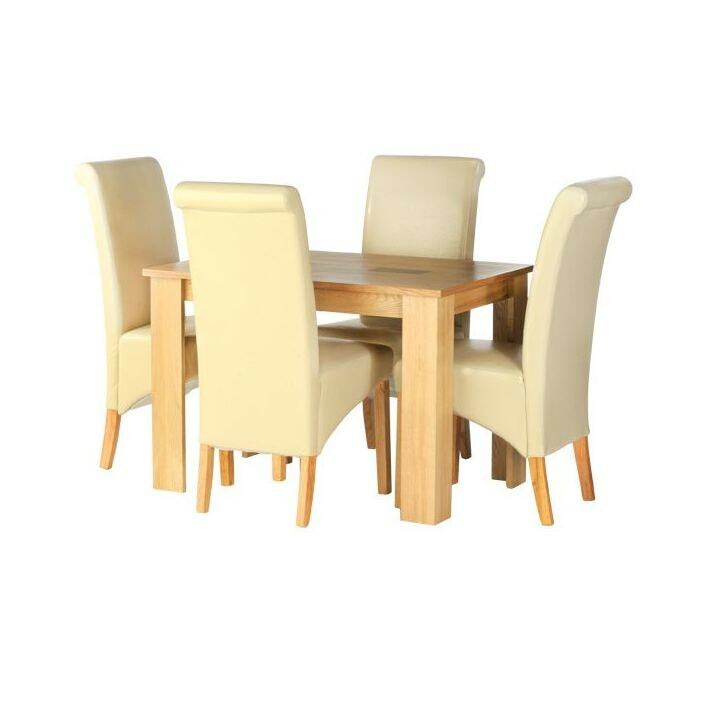 This table matches perfectly with our collection of Kent contemporary dining furniture. Hand made from solid oak, this table is a striking statement of intent, and can be altered using our bespoke service to be the perfect addition to your home.